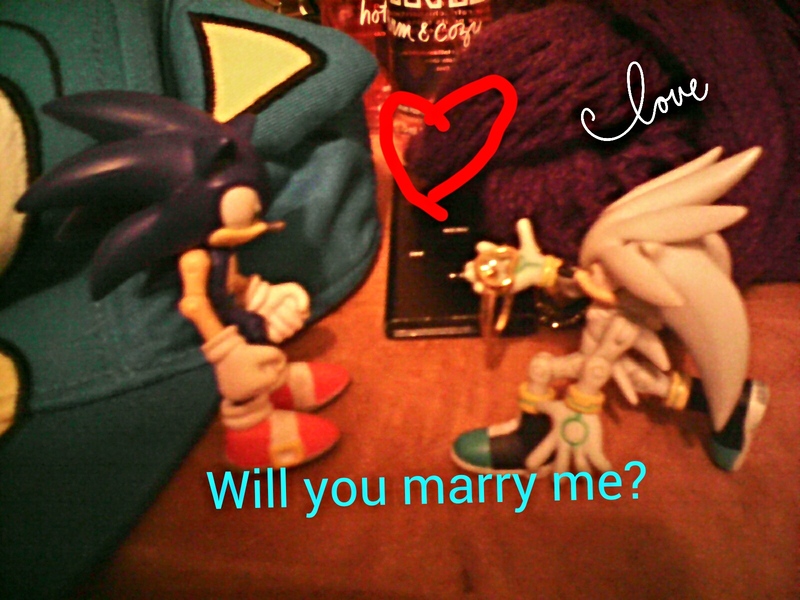 Silver: will you marry me, Sonic? Oh I know wht you mean D:! !